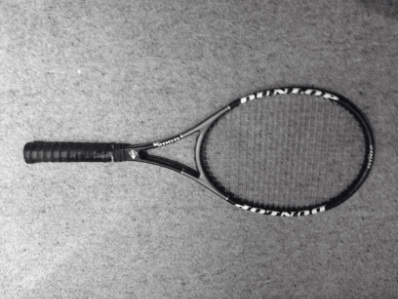 The main physical aspects of most racquet sports, have come to the limelight of the sporting world. The athletes, both male and female are coming into matches with more defined physiques then ever before, larger and stronger musculatures, and through this are taking the speed and power of the games to a whole new level, and to keep up, other players have to start to work on vastly improving theirs. The core is essential in racket sports, as it generates a lot of the force for the swings, and also provides the stabilitiy and balance for the whole body whilst swinging the racket and shifting a players weight through the swing. Legs are essential to almost any sport for mobility, balance and strength, in racquet sports they play a pivotal role in not only moving the athlete around the court in an efficient fashion (Agility), they also provide the power in the swing. The racquet is mainly directed by the human shoulder joint. A lot of athletes forget to train these, if done correctly it can provide great benefit in terms of limiting injury and also vastly improving performance.